Believe it or not, a healthy body needs fats. Getting the right kind and amount of dietary fat, however, can be tricky. If you eat too much of the wrong kind of fat, you increase your risk for health problems. If you don't get enough of the right kind of fats, your body's optimal functioning is compromised. Making the right dietary fat choices helps promotes long-term heath and well-being. Like carbohydrates and proteins, fats are nutrients that supply energy to your body. 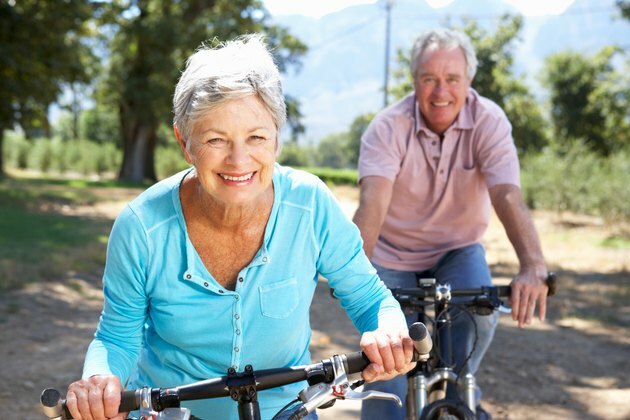 This not only supports physical activity but also keeps your body's internal processes working at their optimal level. Fat is an important part of cell membranes and influences how your body's muscles respond to insulin. Cholesterol -- a waxy, fatlike substance found in every cell of your body -- is needed for the production of certain hormones. Fat-soluble vitamins A, D, E and K depend on fat for absorption and transportation throughout the body. Fats also make foods taste good. Eating unsaturated fats, which primarily come from plant sources and are liquid at room temperature, is advantageous to your body's health. Unsaturated fats, also referred to as good fats, reduce inflammation, stabilize your heartbeat and reduce low-density lipoproteins. This LDL cholesterol increases your risk for heart disease. 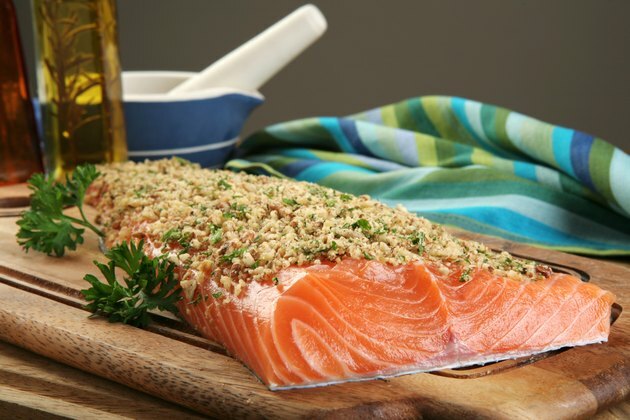 Polyunsaturated fats found in foods such as salmon, tuna and walnuts contain omega-3 fatty acids, which help lower triglycerides and LDL cholesterol. Vegetables oils, including corn, soybean, safflower and sunflower oil, are also polyunsaturated fats - PUFAs. Monounsaturated fats -- MUFAs -- include olive oil, canola oil and peanut oil. Consuming saturated fats and trans fats is disadvantageous to your body's health. 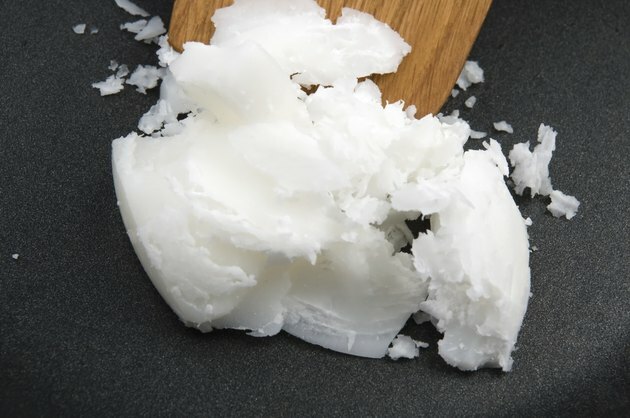 Saturated fats are solid at room temperature and are found mostly in animal foods, such as meat, butter, cheese and whole milk, but they can also come from tropical plants -- palm and coconut oil. They raise LDL cholesterol levels as well as total cholesterol levels. Trans fats are formed using a process known as hydrogenation. They not only raise LDL, or bad cholesterol, but also lower HDL, or good cholesterol. Many processed and prepackaged foods are high in trans fats. 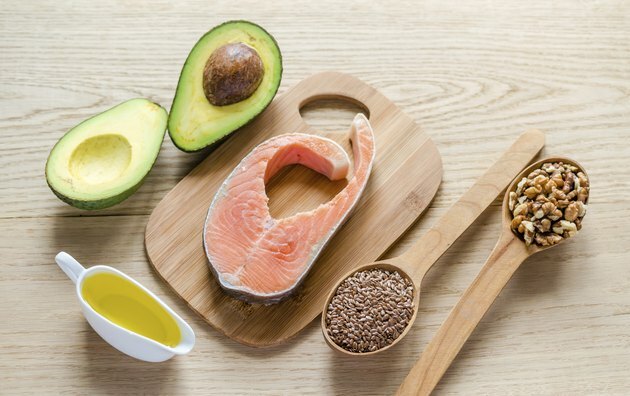 Understanding the differences between good fats and bad fats is the key to making better food choices that support your heart health and weight management while reducing your risk for chronic disease. 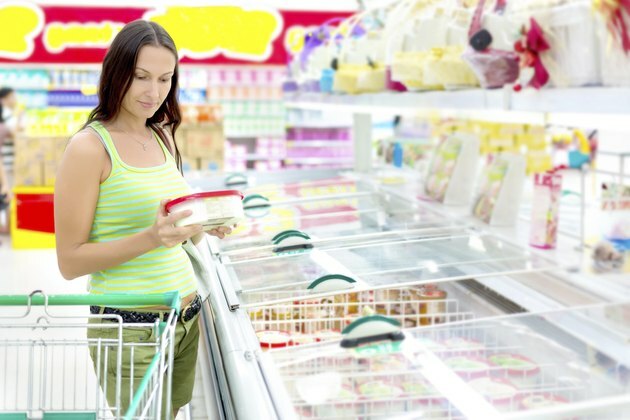 Check food labels to ensure you're avoiding foods packed with saturated or trans fats. Consume less than 10 percent of your daily calories from saturated fats and replace them with unsaturated fats whenever possible. Eliminate trans fats from your diet.